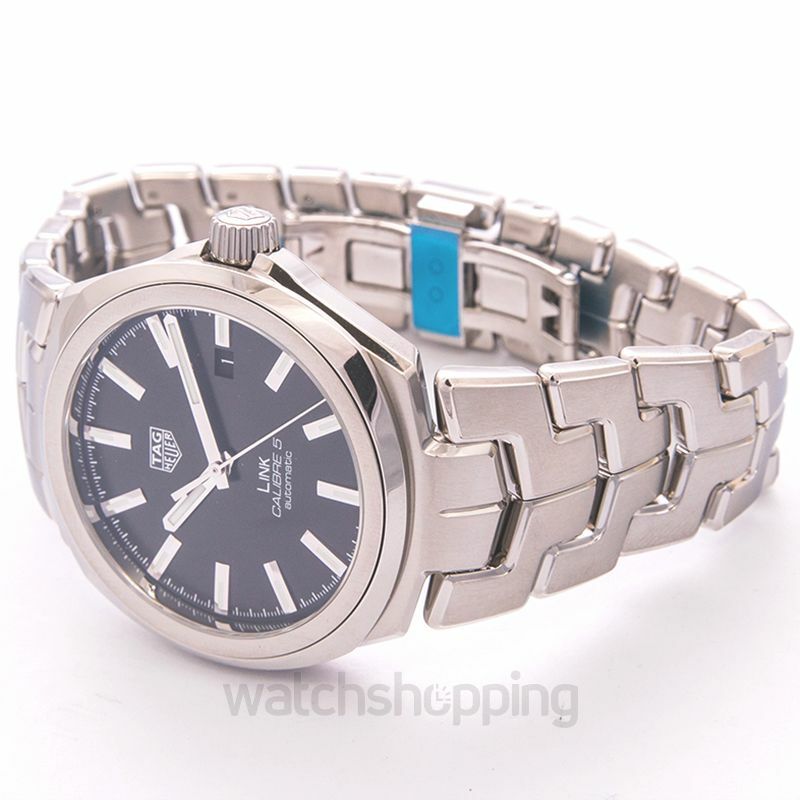 The Tag Heuer Link Watch WBC2110.BA0603 is the most elegant and stylish casual watch that you should add to your collection right away. 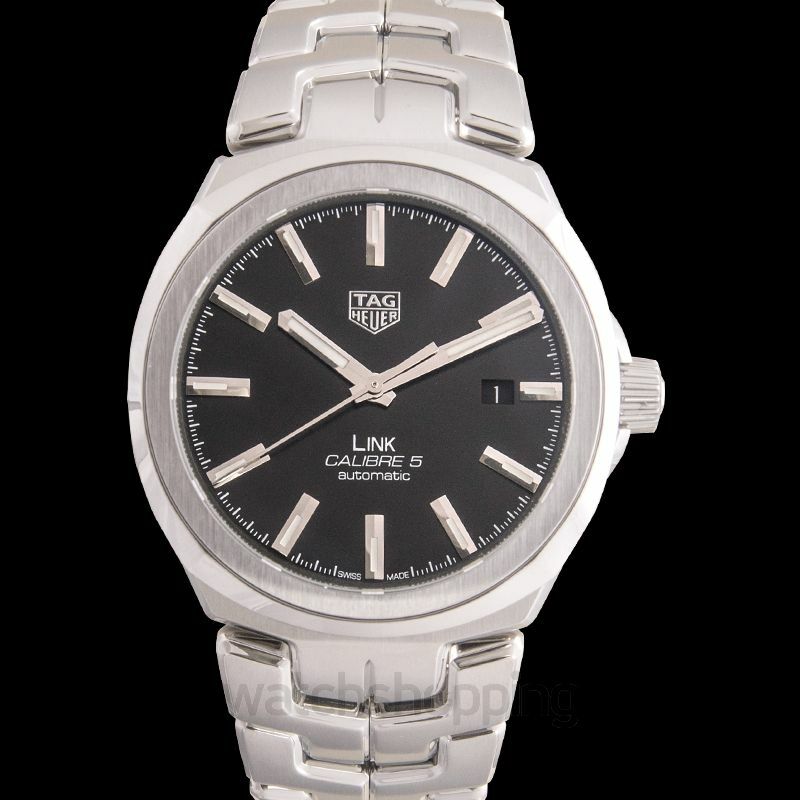 The watch is powered by the TAG Heuer Calibre 5 automatic movement with a power reserve of 38 hours. 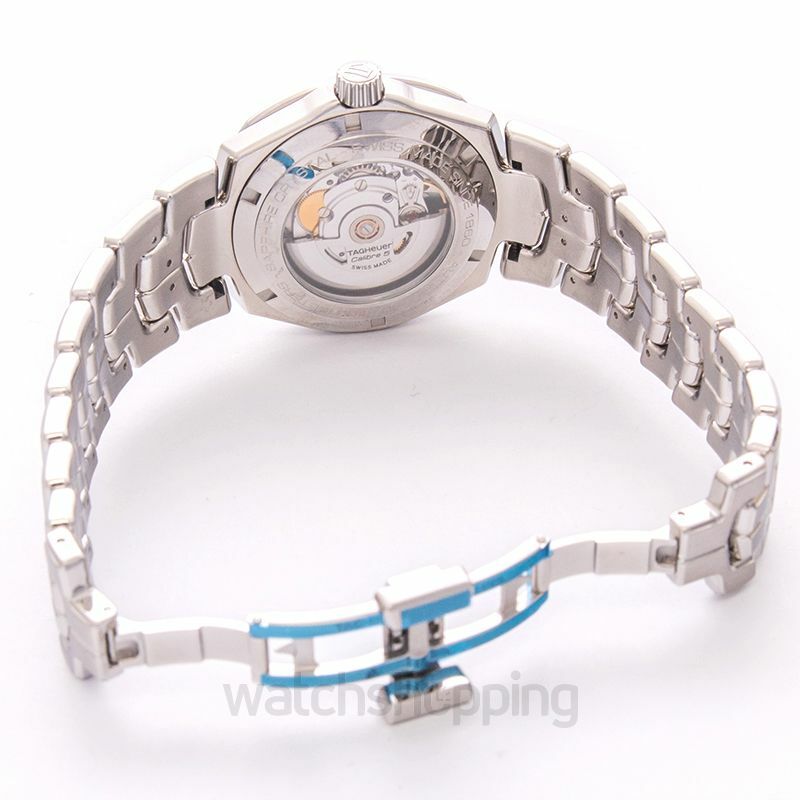 In addition to its outstanding performance, the design of the watch is also just as noteworthy. 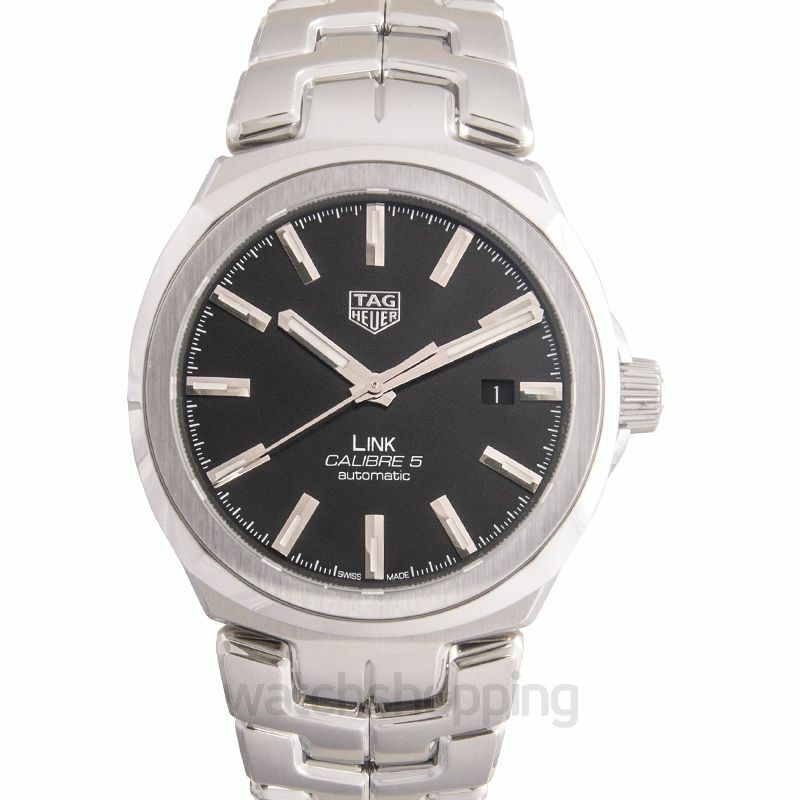 It has an all-silver finish, with an elegant black dial and luminous minute markers and hands. The dial also displays the date at the 3 o’clock position. The 41 stainless steel case is protected by a scratch-resistant sapphire crystal, while the watch is water resistant up to 100 meters. The durability, performance, and design of the watch outstand all other watches.